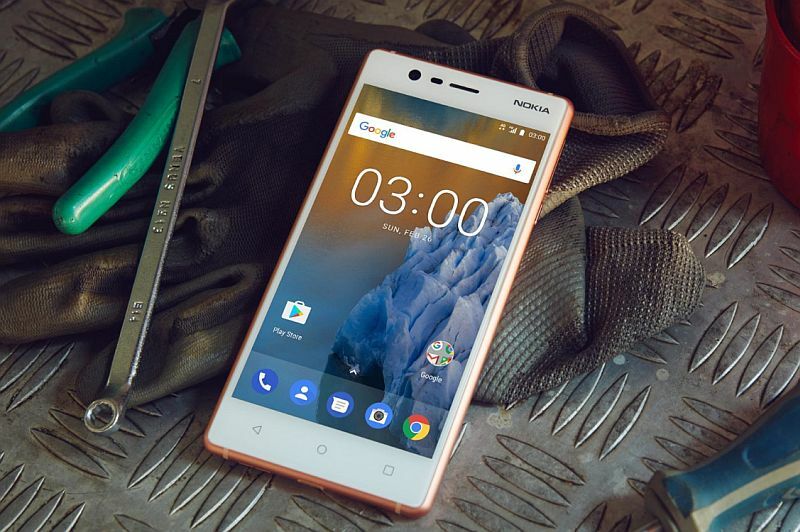 There have been quite some rumours and leaked images of the Nokia 2. 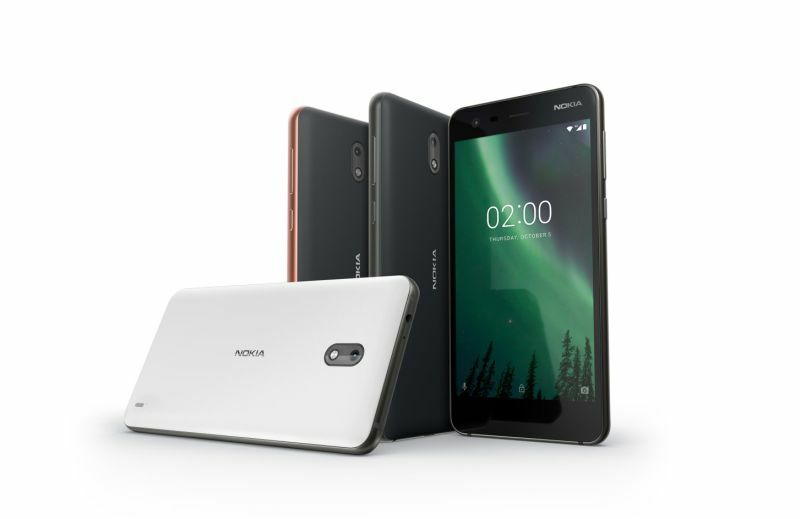 It is supposed to be the most affordable Nokia smartphone in the recent line-up. 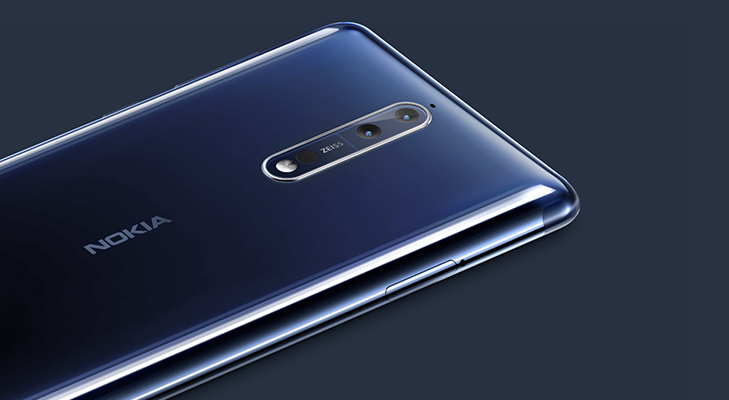 While so far, the handset was a mere speculation, it has now been confirmed by the company itself. As per the report from Android Hit, Nokia Myanmar Facebook account spilled the beans when replying to a fan. 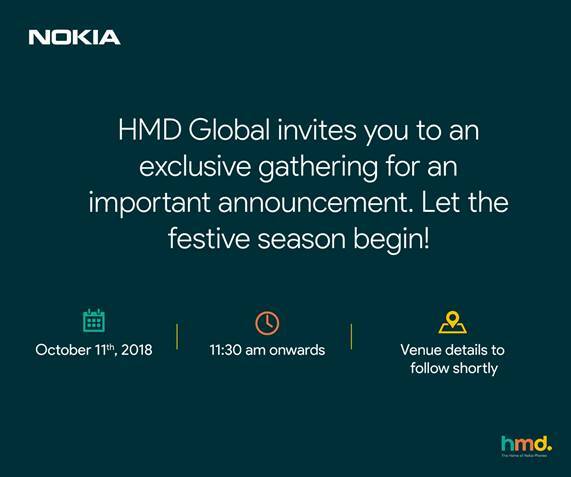 When an excited user asked about the Nokia 2, the Nokia Myanmar account told him that the phone will reach the Myanmar shores in November. As per the previous leaks, we know that the phone will sport a 5-inch HD 720p display and will be powered by a Qualcomm Snapdragon 212 SoC (System on Chip). The star of the is going to be the 4000 mAh battery. It may not come with the Quick Charge support due to the entry-level Qualcomm chipset. 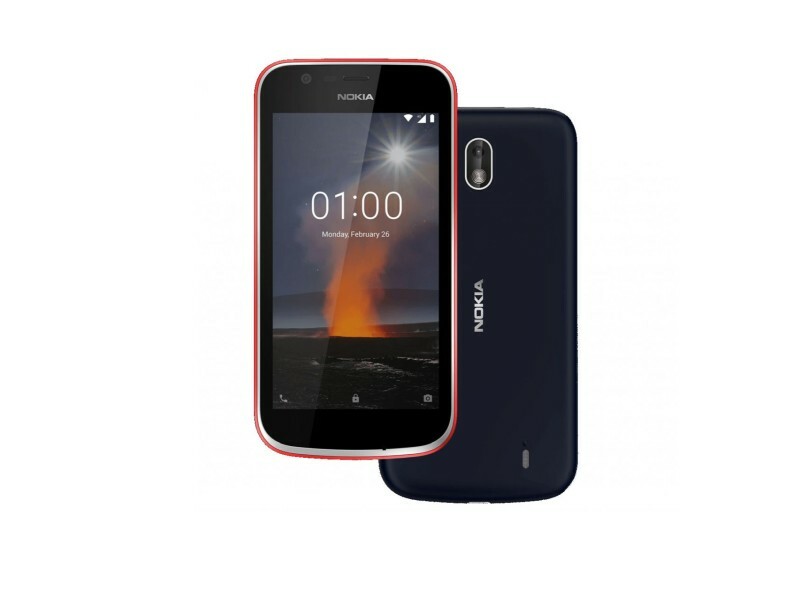 You can expect a polycarbonate body and tough Nokia build. It may come in a dual-SIM avatar with 4G VoLTE support. As for the price, it is likely to cost around $100.